PARENTS IN Abilene ARE ASTONISHED BY THE POSITIVE IMPACT MARTIAL ARTS CLASSES ARE HAVING ON THEIR CHILD! Parents love our program because it is very well structured. 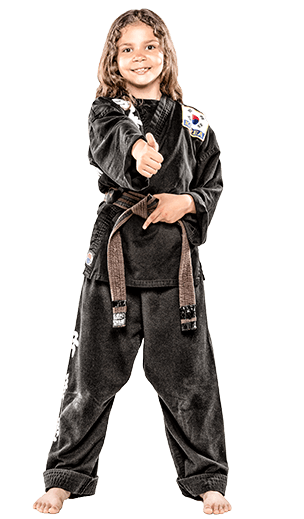 Students must perform well at home, at school, and at the martial art center in order to progress. This motivates the children to do well in all areas of their lives. Children love our classes because they are fun, exciting, and full of cool activities.